Not content with the latest issue of Uncut (full details here) and our Ultimate Music Guide to Prince, we’re releasing another new magazine this Thursday. Bowie: A Life In Pictures is possibly our most opulent production yet, a treasure trove of authentically rare photographs in an ultra-collectable, none-more-glam mirrored cover. 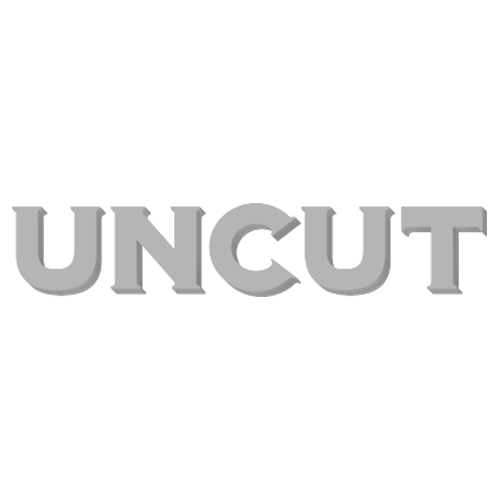 If you can’t make it to a UK shop, it’s available from Uncut’s online shop. Bowie: A Life In Pictures is a lavish tribute to pop’s greatest chameleon, the artist who understood that the image could be just as revolutionary as the music. John Robinson and a team of meticulous Bowie obsessives have channelled all their passion and expertise into this latest magazine from the Uncut stable, which uses classic and rare photographs to fully chronicle how Bowie’s taste for reinvention changed the way pop stars looked – on a yearly basis. From salvaged shots of Bowie’s earliest and most fleetingly active R&B bands, to his years as a bohemian, his breakthrough as Ziggy Stardust and the superstardom beyond, David Bowie: A Life In Pictures plots a dramatic course through each chapter in the artist’s 50 year career. Bowie’s career took unpredictable turns – into movie-making, away from the public eye and back into the mainstream – but Bowie: A Life In Pictures follows him closely. Whether in posed portraits, intimate candids or thrilling reportage, every step of Bowie’s career – even his decade of his retirement – is handsomely illustrated. Discerning collectors will even note the presence of the occasional previously unpublished image.